The limited edition recording features 14 original songs and a 28 page colour booklet including all lyrics and biographies. Everybody has one great lost love. What if fate gave you another chance to make it work? Do you think you’d get things right the second time around? In BEFORE AFTER, Ami meets Ben by a tree on a beautiful hillside. She knows him at once: he was the love of her life. But Ben doesn’t recognise her. As we watch their love grow in the past and the present, we find out why – and glimpse the hope that they might just find their happy ever after after all. , and has subsequently been produced in Japan. "Fraser and Sheen's vocals are exemplary and their electric chemistry radiates … orchestrations delivered solely by a piano, guitar and cello are understated and stunning throughout … the opening is particularly beautiful ... it's a rollercoaster of emotions going back and forth, but the content is always engaging ... plus witty moments to make you laugh, striking a nice balance. The ends of each act finishes with the perfect numbers, leaving the audience wanting more. A strong British musical with clear storytelling and a great deal of heart." 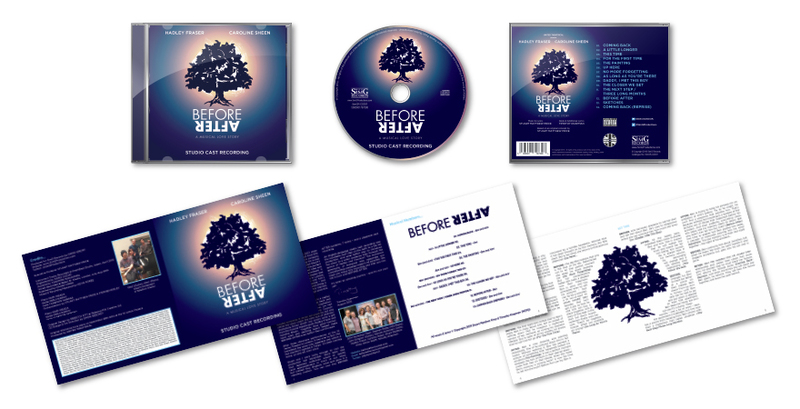 9/10 "The performances on the recording are, as you would expect, pretty faultless … the simple orchestration of piano, cello and guitar works very well, and complement the voices and songs extremely well … a score that works well as a piece … excellent CD booklet … a very immersive experience, and one that I can do no more than recommend to any theatre enthusiast." "The latest release from SimG Records is a real humdinger! Wonderful concept, fantastic music, clever lyrics, stunning cast - what more could you want? The two lovers are played with great empathy by Sheen and Fraser. They have a gamut of emotions to get through but they manage it with great aplomb. Their job is made all that much easier by the writing of Price and Knapman. Orchestrations are so good that, at times, you forget it is simply piano, guitar and cello." 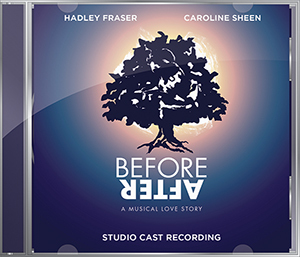 "achingly well done … swooning piano and strings orchestrations … Sheen & Fraser feel ideally matched … sharing a palpable chemistry … this is supremely accomplished writing and feels like a potent symbol of what musical theatre can achieve, especially in the strength and innovation of its storytelling."